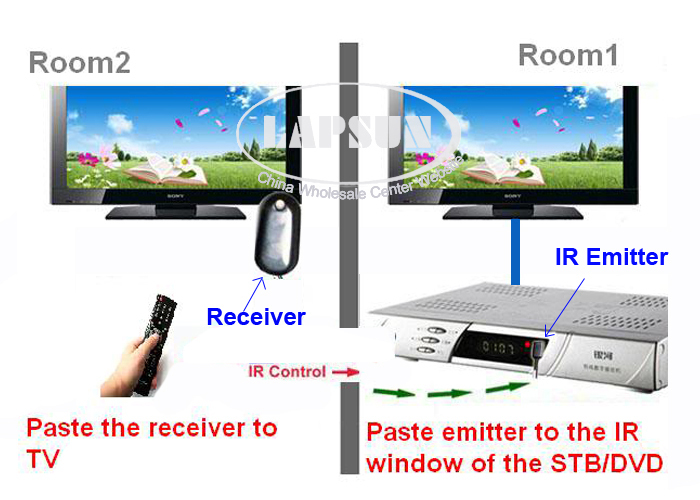 The Hidden IR Repeater System allows you to use an existing infrared (IR) remote control to operate up to 1 audio/video (A/V) components . 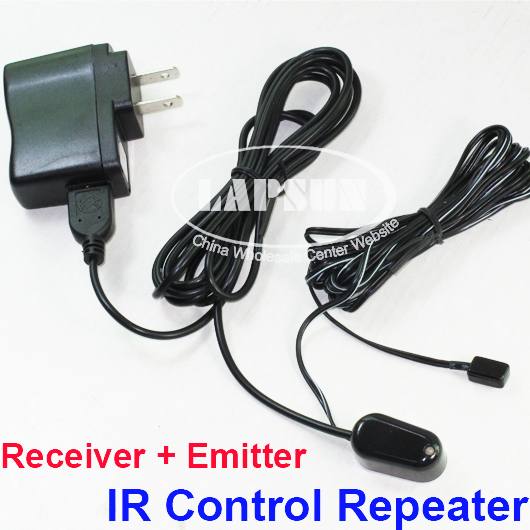 If your Home Theater componets are hidden behind closed doors or walls in an entertainment cabinet or equipment closet, the Hidden IR Repeater System is the accessory you need to be able to control your components with your remote. 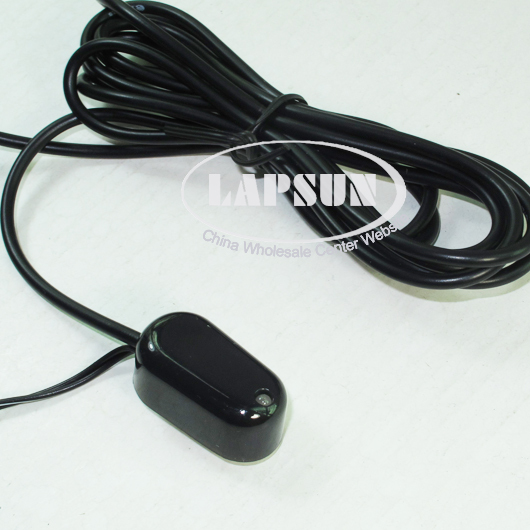 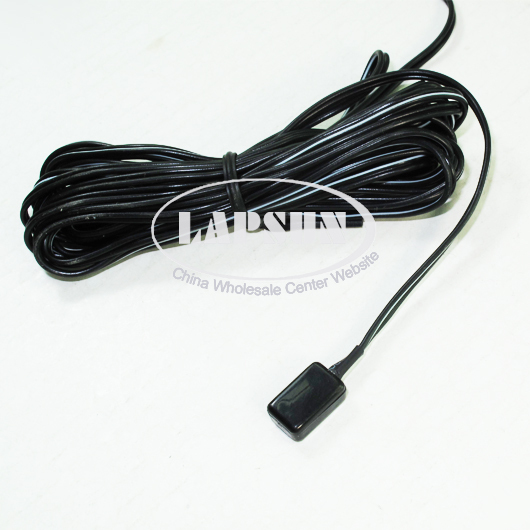 Dimensions: IR Receiver,31(L) x 17(W) X 13(H)mm. 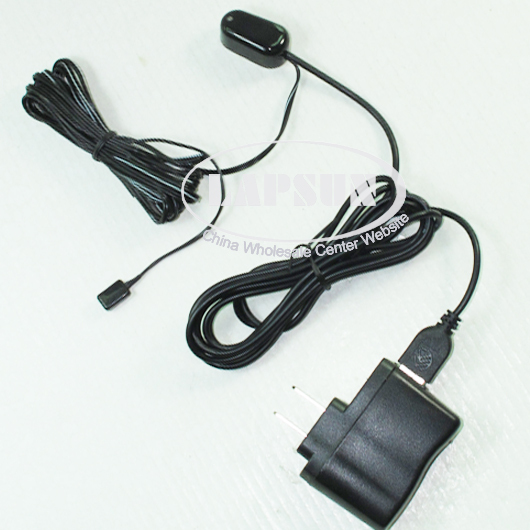 IR Emitters,13(L) x 8(W) X 5(H)mm.